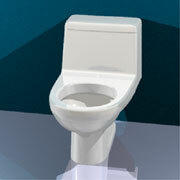 we assist our customers in launching new products quickly and cost effectively. 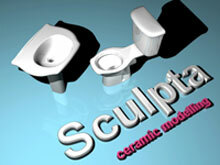 models and block moulds are created rapidly. 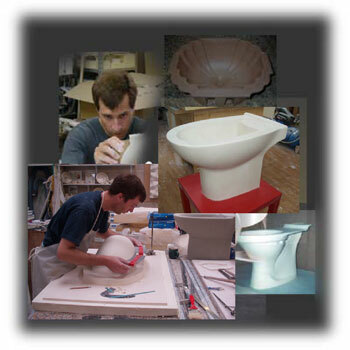 We also provide a case-making service working in plaster / rubber / or resin.